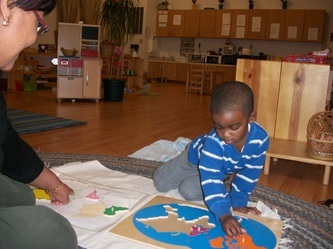 The Montessori classroom is a child sized world. To the child the world is unmanageable - it is too big, too complex and too confusing. 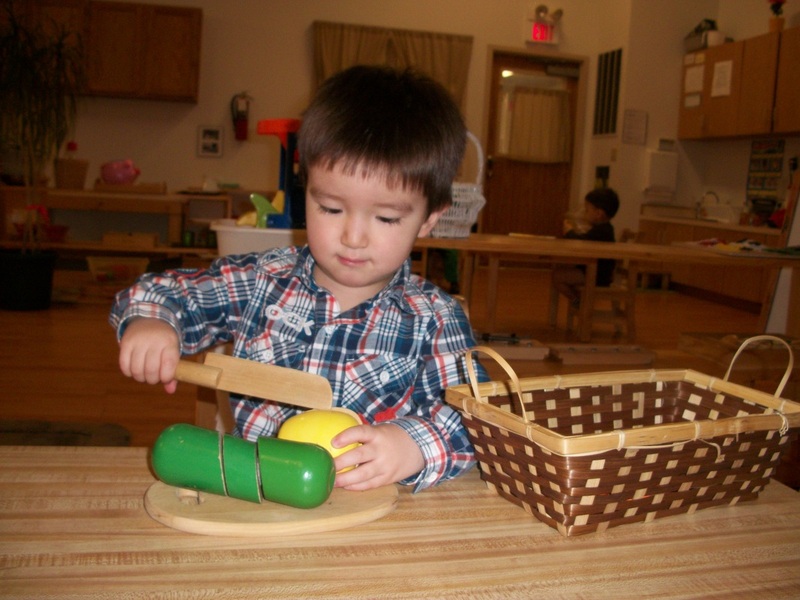 By careful selection of materials an environment is set up that allows the child a place to explore life on a level he/she can understand. 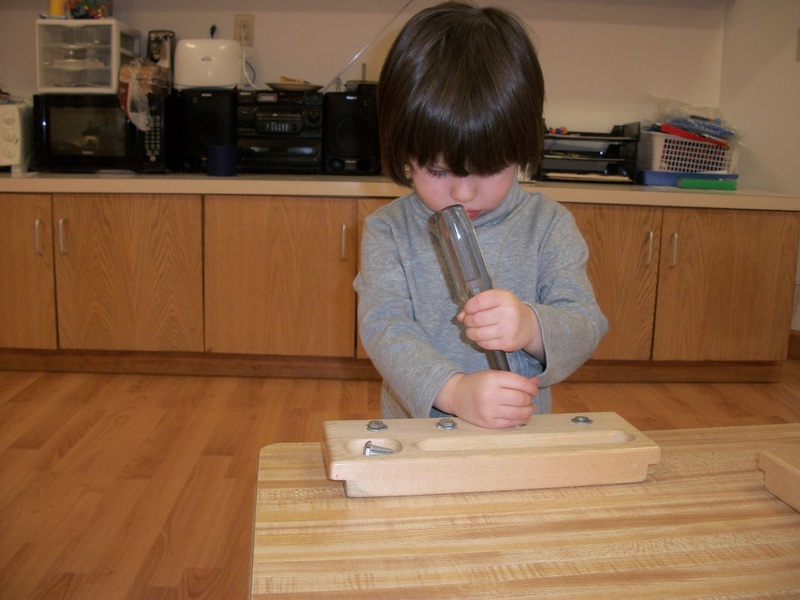 The materials or exercises are designed to stimulate independent exploration. 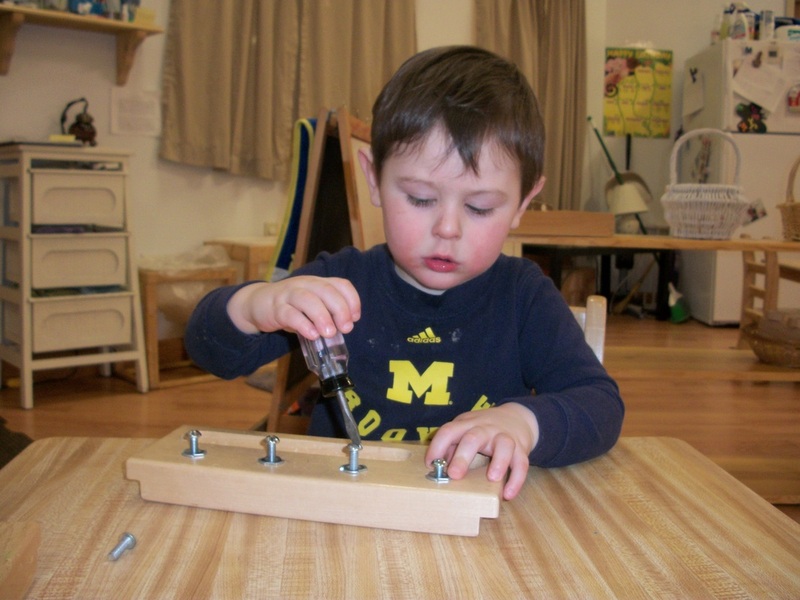 Montessori assumes that children are born intelligent, they simply learn in different ways and progress at their own pace. The Montessori approach to education is consciously designed to recognize and address these different learning styles. 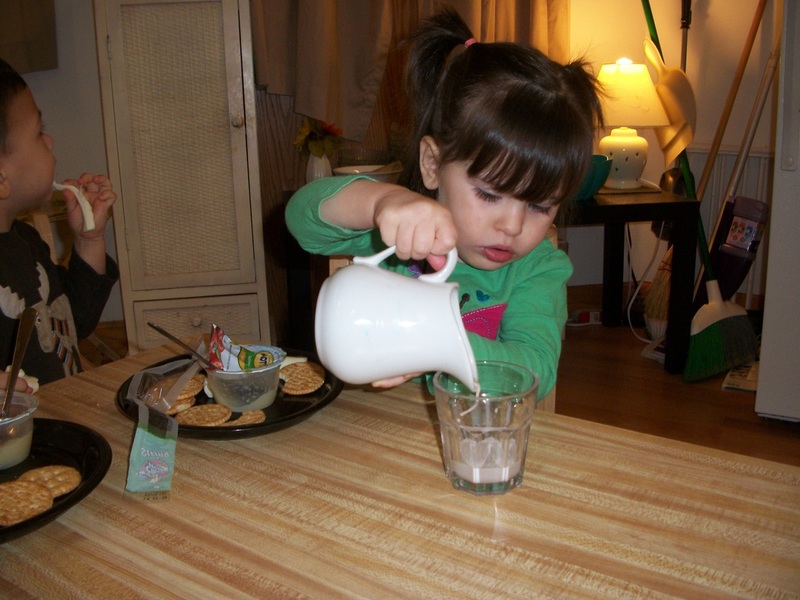 Children progress as they master new skills, moving ahead as quickly as they are ready. Montessori educators understand that they must "follow the child," adjusting their strategies and timetable to fit the development of each individual child. Montessori children learn through hands-on experience, investigation and research. 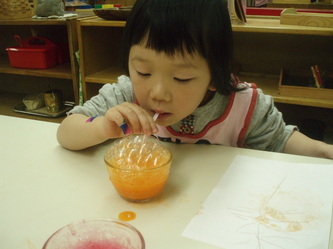 They become actively engaged in their activities. 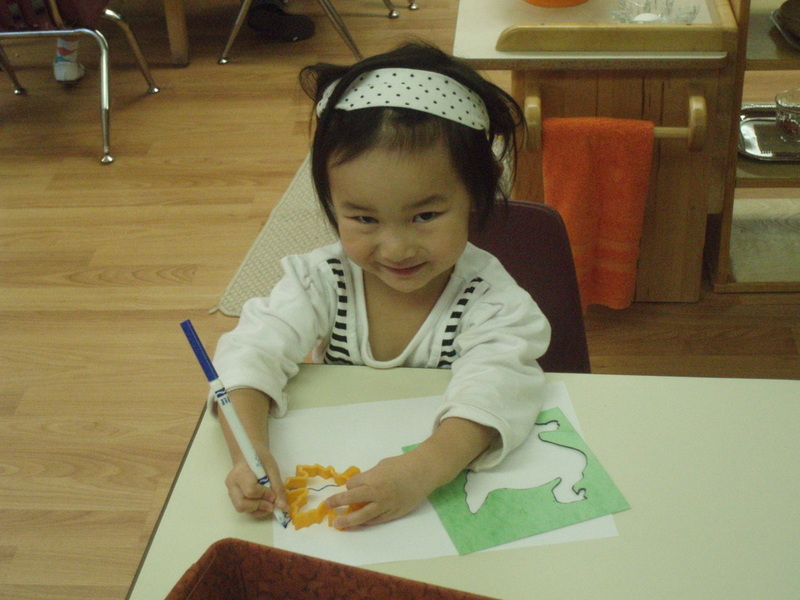 Maria Montessori said, "The hand is the chief teacher of the child." Thus the teacher designs a classroom that is exciting to learn in with materials and curriculum centered around Practical Life, Sensorial, Language, Math, Geography, History, Science, Art and Music. 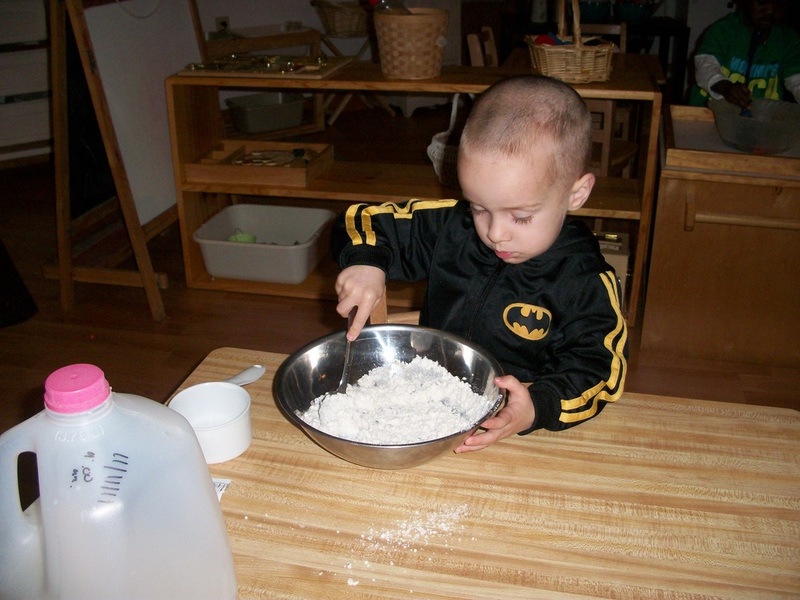 WHAT IS THE BEST AGE TO START A CHILD? Dr. Maria Montessori outlined various periods of "sensitivity". During these times a child is more capable of and interested in learning specific concepts. At age 2 1/2 to 3 a special sense of order, concentration, coordination and independence begins to emerge. 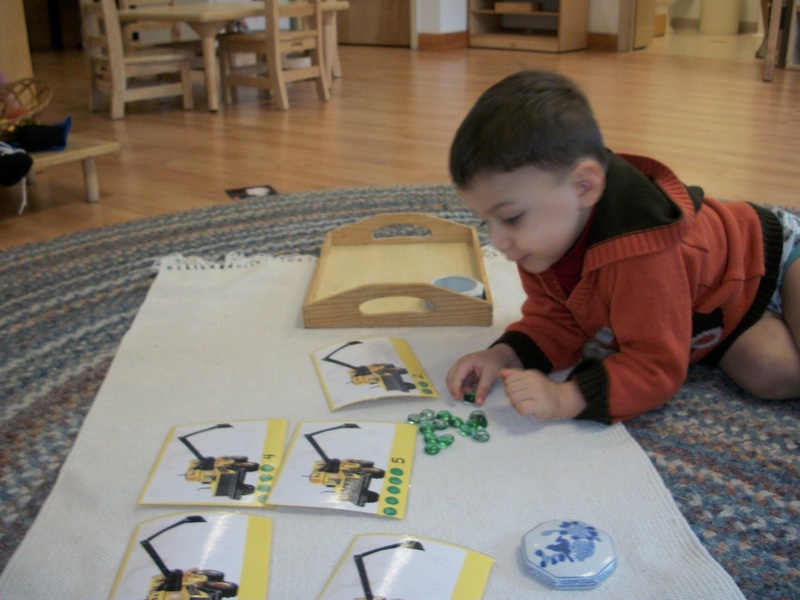 This time is ideal to begin a child's experience with Montessori, as the child is at the perfect period to build a strong foundation for future learning. Socialization is very much a part of the Montessori method. 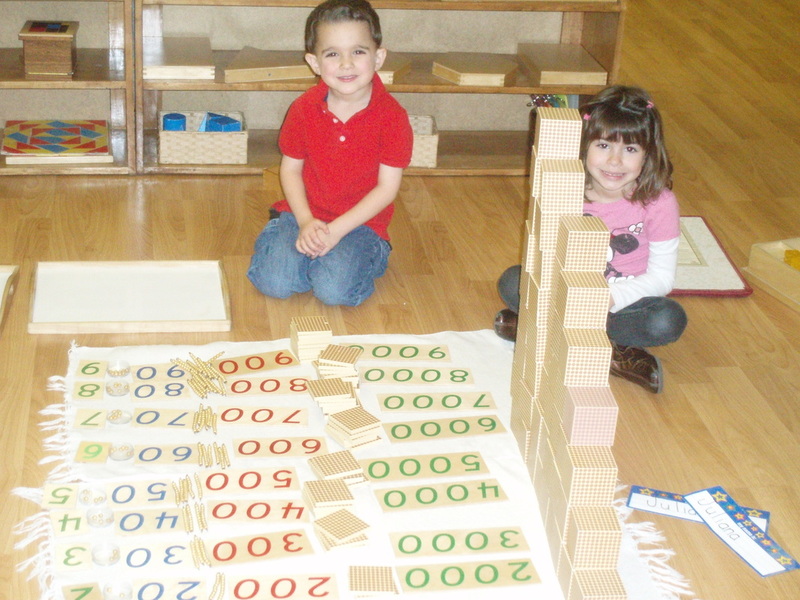 In the classroom you will notice children interacting continuously, choosing to work on projects together and older children helping younger ones. 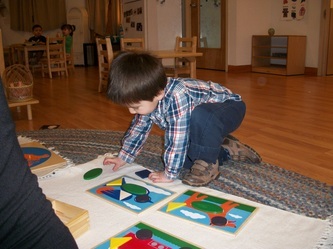 Montessori classrooms bring children together in multi-age groups, normally the span of 3 years, and since the Montessori classrooms embrace the idea that the children can manage their own community, the best "teacher" of a three year old is often another child who is just a bit older and has mastered a skill. WHY A FIVE DAY PROGRAM? As we encourage independence, we find the need for consistency. Five day programs are ideal because they allow for the spontaneous learning of the child to flow smoothly. 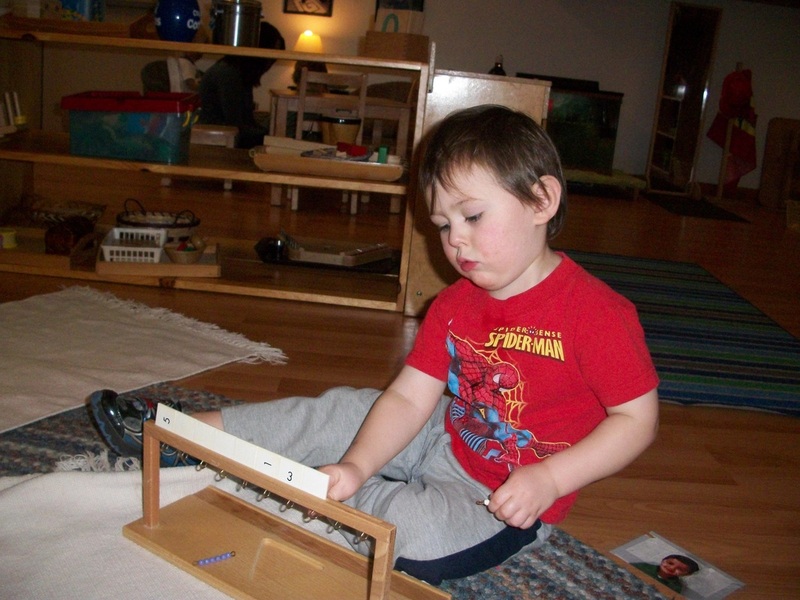 Preschool children have not yet developed an understanding of "time." 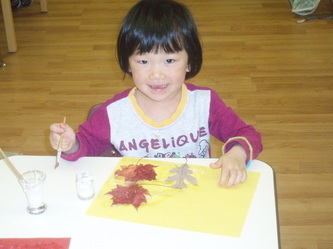 A child taken in and out of school every other day misses the security and continuity the five day program offers. 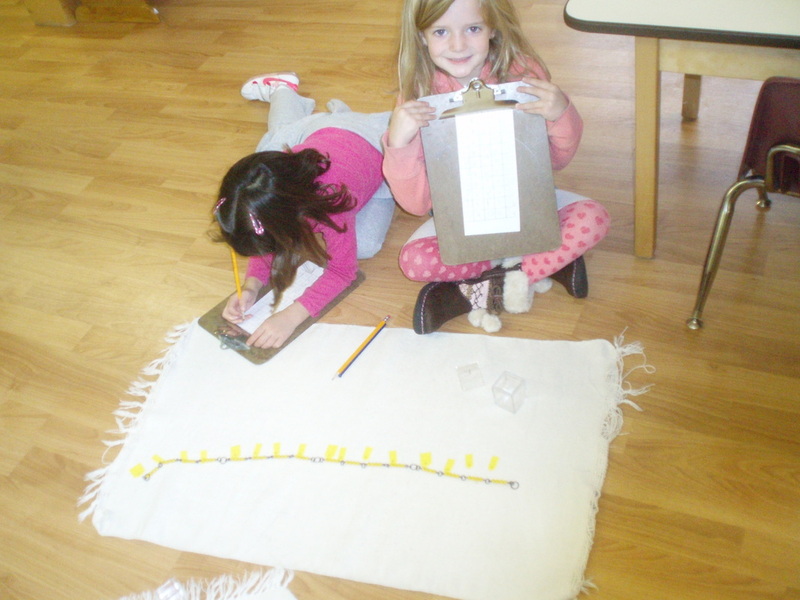 How is a Montessori Classroom different from a Traditional classroom?